The plot of this novella follows Nicola through the few years of her childhood when she doesn’t speak at all (she appears to speak at least during therapy sessions in her adult flash-forward scenes). Apart from her self-imposed silence, she seems a fairly typical, if not happy, child: she is at times confused, willful, rebellious, but succumbs to bullying and has sometimes uncomfortable friendships. In other words, she is easily relatable to anyone who has been a child, if not always entirely likable. And above all, she covers for her mother’s lies and deceits, as much as she hates her for them. In the background, and only occasionally making an appearance, is Nicola’s mostly absentee father, a long-haul truck driver, whom she adores but describes in terms that make him rather less attractive to the reader. Although this is not the sort of story that would be ruined by spoilers—the writing carries it, not any twists in the plot—there is a limit to what one should say about the plot of a 26-page novella, especially one that is best enjoyed by readers on its own terms, with a minimum of preconceptions. 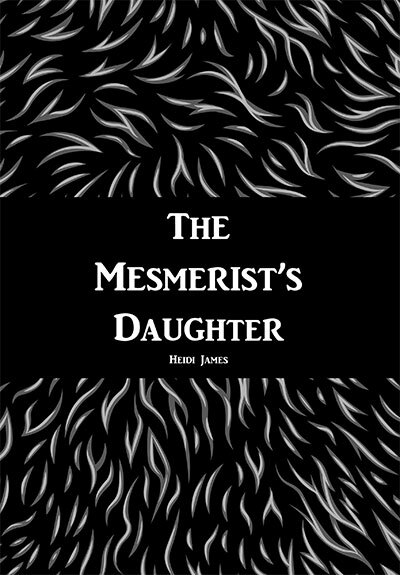 In summary, this is a well-written and moving short story, which takes a relatively common trope—the confused and fantastically justified experiences of a child told through her own eyes with a sort of oneiric magical surrealism—and combines it with the language of gritty urban horror to create an understated, effective, sometimes upsetting read. 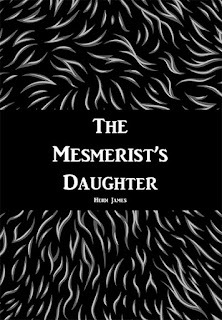 Heidi James writes literary horror as if there were no artificial frontier between the two genres, and that is an achievement that is certainly worthy of acclaim.